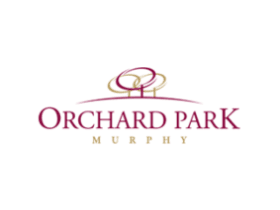 Orchard Park of Murphy is a new community offering Independent Living, Assisted Living and Memory Care living options for seniors. 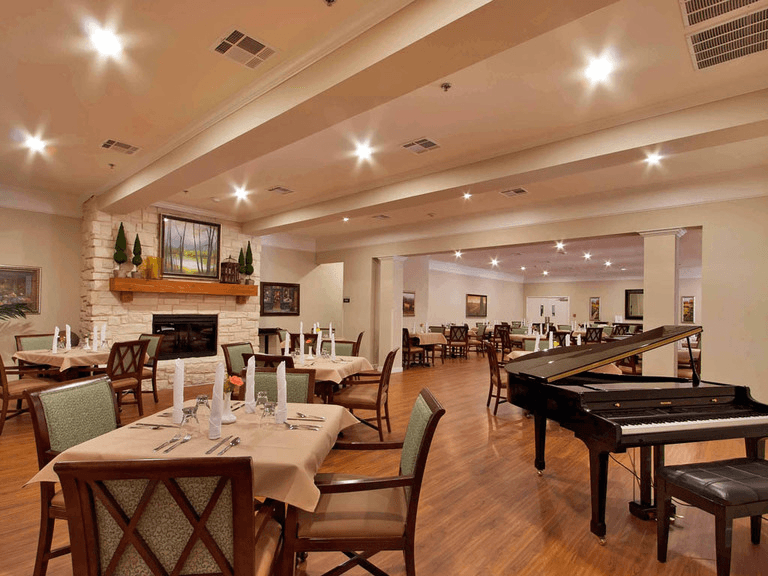 Enjoy elegant yet affordable residential care in a warm, nurturing environment, with your own private apartment and access to first-class amenities like a state-of-the-art fitness center with daily exercise programs, five star restaurant-style meals served in either of our indoor or outdoor dining areas, and a social, recreational and spiritual activities calendar that keeps even the most active of our senior residents on the go. 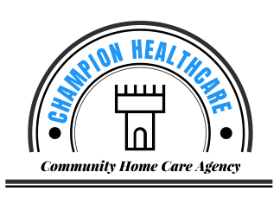 Our professional staff is dedicated to providing the best care for you or your loved ones and can provide assistance with daily tasks like grooming, bathing and dressing, incontinence care, as well as medication management and other needs. 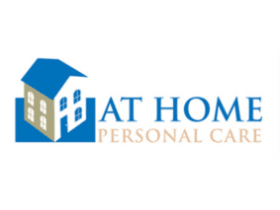 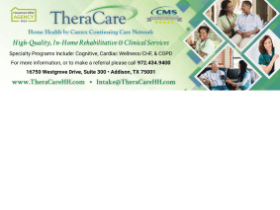 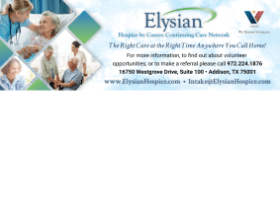 And when a resident's needs are beyond the scope of what we can offer in-house, we partner with some of Collin County's most reputable third-party healthcare providers to bring services such as physical therapy, occupational therapy and speech therapy directly to the resident's apartment. 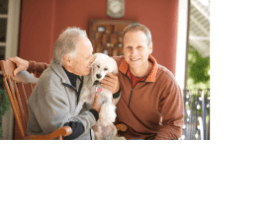 For seniors recovering from surgery or illness or that need a secure, supportive place to stay while their caretaker goes on vacation, Orchard Park of Murphy also offers a Respite Care program that allows for short term stays up to 30 days.